Nader Hashemi and I recently gave the following interview to Jadaliyya about our new co-edited book Sectarianization: Mapping the New Politics of the Middle East, followed by an excerpt from our co-authored introduction to the volume. Nader Hashemi and Danny Postel, eds. 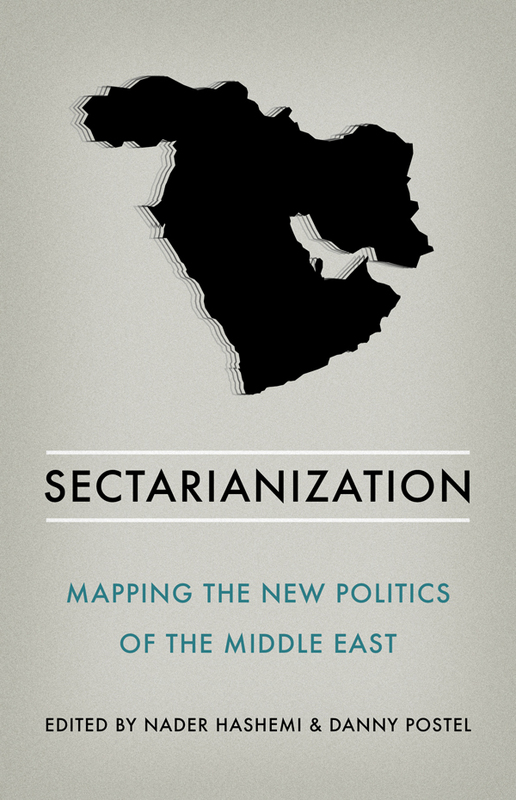 Sectarianization: Mapping the New Politics of the Middle East (Oxford University Press and Hurst, 2017). 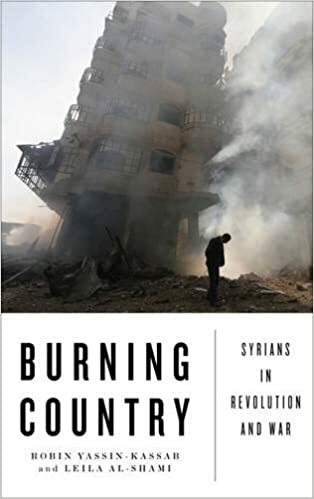 Danny Postel and Nader Hashemi (DP and NH): Over the last several years, a narrative has taken root in Western media and policy circles that attributes the turmoil and violence engulfing the Middle East to supposedly ancient sectarian hatreds. “Sectarianism” has become a catchall explanation for virtually all of the region’s problems. Thomas Friedman, for instance, claims that in Yemen today “the main issue is the seventh century struggle over who is the rightful heir to the Prophet Muhammad — Shiites or Sunnis.” Barack Obama has been one the biggest proponents of this thesis. On several occasions, he has invoked “ancient sectarian differences” to explain the turmoil in the region. In his final State of the Union address, he asserted that the issues plaguing the Middle East today are “rooted in conflicts that date back millennia.” A more vulgar version of this view prevails among right-wing commentators. But in one form or another, this new sectarian essentialism, which is lazy and convenient — and deeply Orientalist — has become the new conventional wisdom in the West. When the neo-Nazi who smashed his Dodge Charger into a crowd of anti-Nazi demonstrators in Charlottesville, Virginia – killing a woman and injuring many others – was found to have posted a Facebook photo supportive of Syrian dictator Bashar al-Assad, more than a few lay observers were left scratching their heads. Adding to the confusion were videos from the scene showing fellow white supremacists in Charlottesville voicing sympathies for Assad (‘Assad’s the man, brother! Assad’s the man!’); one even wearing a t-shirt depicting a helicopter next to the words, ‘Bashar’s Barrel Delivery Co.’. My colleague Nader Hashemi and I have a new edited book out examining what we call the sectarianization of Middle East politics. 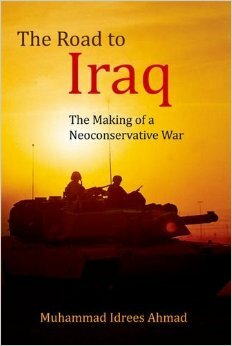 It is published by Hurst in the UK (and worldwide) and by OUP in North America. This nifty video trailer for the book was produced by the talented Simeon Tennant.